PA4339.XXXNLT Series Common Mode Chokes are offered in 3.8 mm max package with current/impedance ranging from 140 ohms/9A to 1300 ohms/2.5A. The devices are used for suppressing conducted common mode EMI noise. 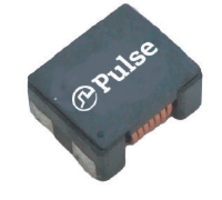 They are suitable for low-voltage (<80Vdc) applications and are capable of handling currents up to 9 Adc. 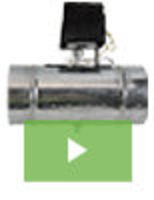 The chokes feature better high-frequency impedance characteristics. 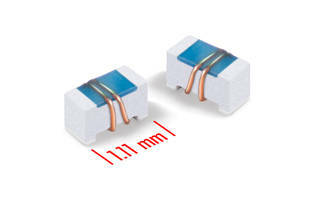 0805HP Series Wirewound Chip Inductors are RoHS compliant. Offered with 23 inductance values ranging from 2.6 to 820 nH, 0805HP Series Wirewound Chip Inductors are made from ceramic material. Units offer self resonance up to 9.5 GHz and DCR up to 15 mΩ. Products come with silver palladium platinum glass frit terminations and provide reflow temperature of 260°C. Chip Inductors come in 0805 size with frequencies up to 3 GHz. 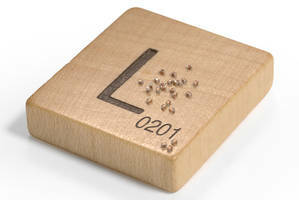 0201HL Series Chip Inductors are halogen free. 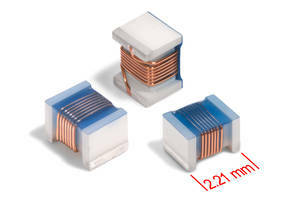 Available in seven inductance values ranging from 22 to 51 nH, 0201HL Series Chip Inductors is housed in wirewound 0201 package. 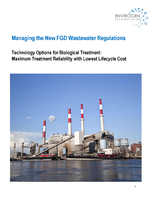 Suitable for 700 MHz LTE and 5G applications, units offer Q factors up to 62 at 2.4 GHz. Providing SRF values up to 4.35 GHz, DCR as low as 0.75 Ohms, and Irms up to 140 mA, products are RoHS compliant. 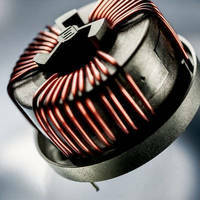 Inductors feature matte tin over molybdenum-manganese terminations. 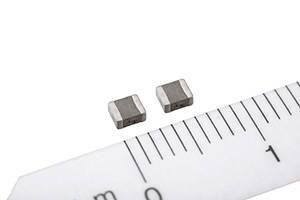 Thin-Film Metal Power Inductor serve automotive applications. Nanocrystalline Common Mode Chokes mount on PCB via THT. 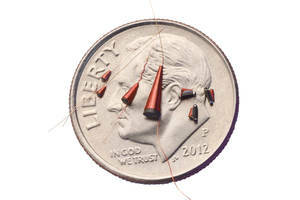 High-frequency Chip Inductors feature high Q characteristics. Housed in 01005 size (0.4 x 0.2 mm) package, LQP02HQ Series features optimum coil patterns and L-shaped electrode construction. 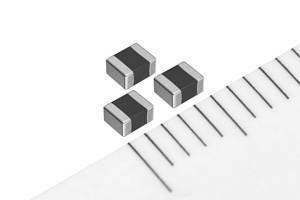 Film-type RF chip inductorsÃ‚- utilize high-accuracy monolithic processing technology, supporting inductor tolerance of Ã‚±0.05 nH. RoHS-compliant series includes 57 items with inductance values from 0.4–22 nH.